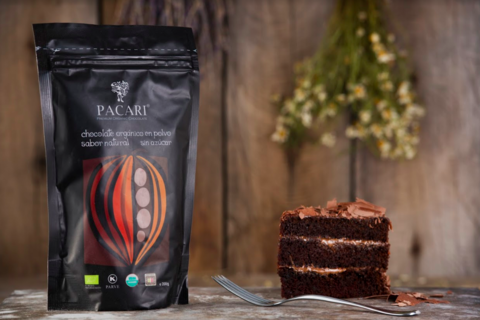 Unlike cocoa which is highly processed and usually high in sugar, Cacao is raw and minimally processed. 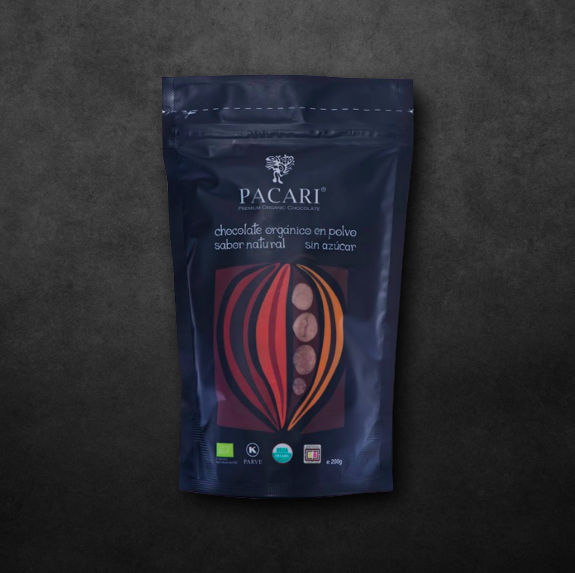 Made from 100% Arriba Nacional beans, a species of rare cacao bean that are very highly priced due to its High Nutritional Value Cacao and Fine Aroma. Rich in antioxidants and magnesium. 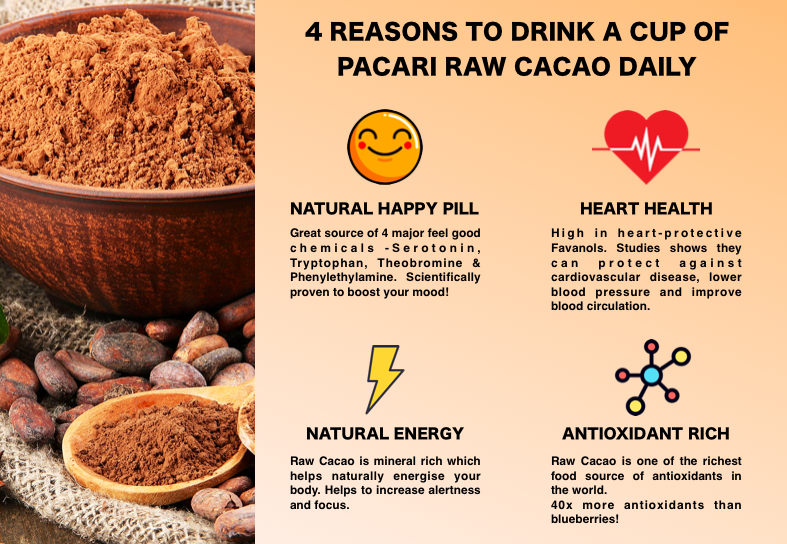 Cacao powder can be used to make drinks and even baking. 100% Pure with No Sugar Added.